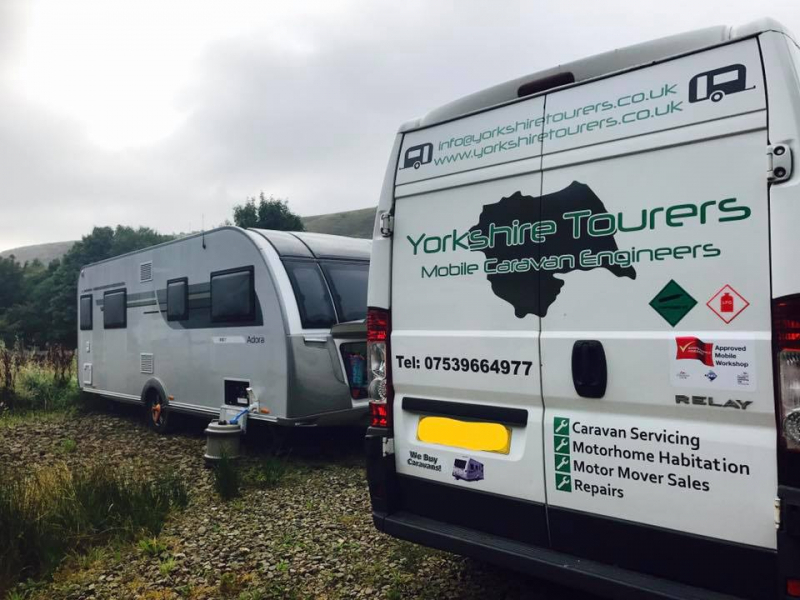 Yorkshire Tourers - A Fully Insured, Family Run Mobile Caravan/Motorhome Servicing and Repair Workshop. 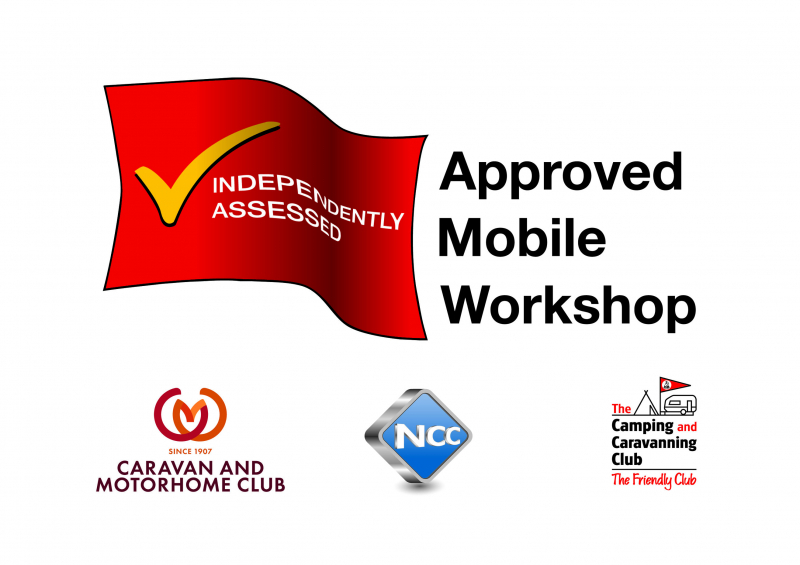 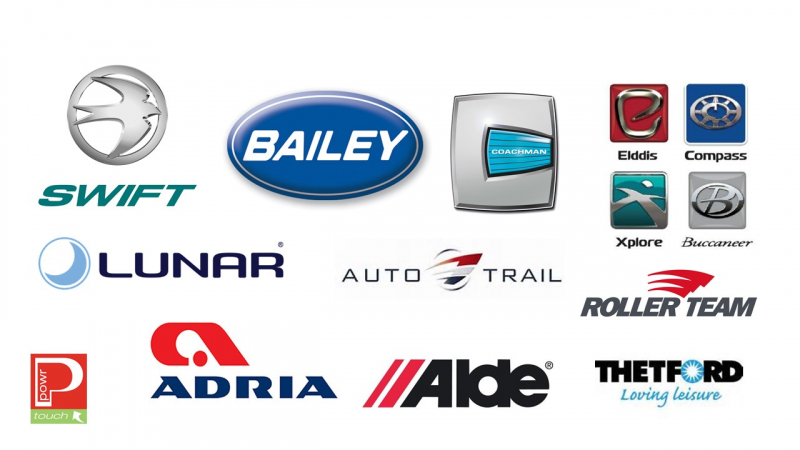 Keep Your Caravan/Motorhome Warranty fully intact - NCC Approved Mobile Workshop with over 20 years combined industry experience allowing us to offer you main dealer professionalism at a fraction of the cost; at a time and a place to suit you! 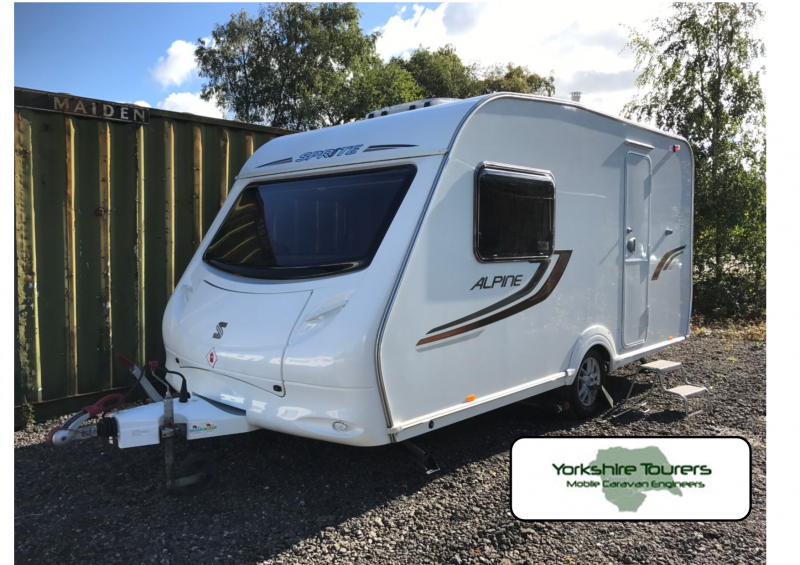 We cover West Yorkshire and the close surrounding regions - working within a 35 mile radius of the BD6 postcode for Servicing and Repairs. 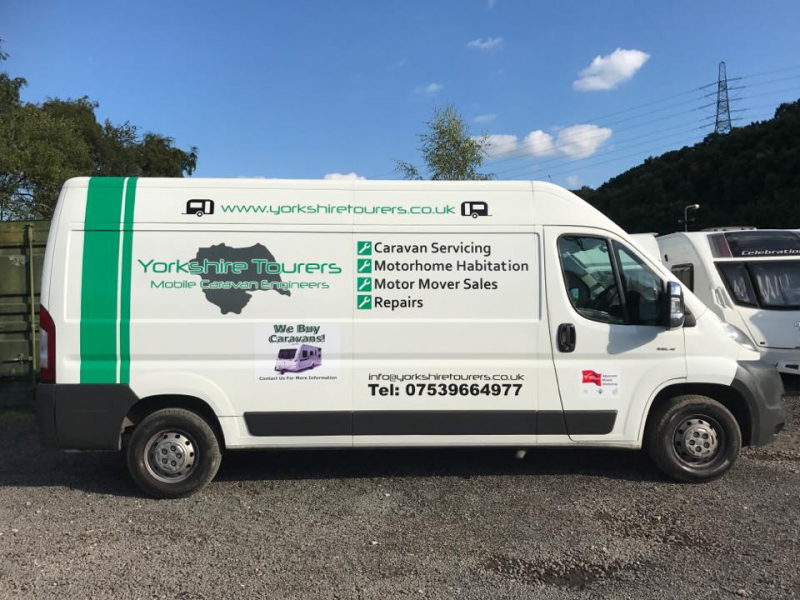 We may fit motor movers beyond this radius within Yorkshire. 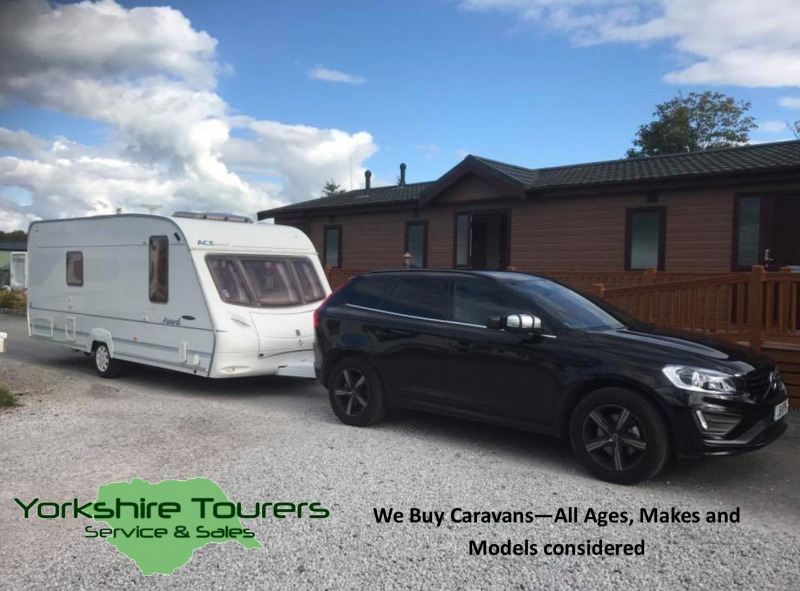 After all with your leisure vehicle been often the second biggest investment to your house you want to make sure your pride and joy is in safe but most importantly experienced hands. 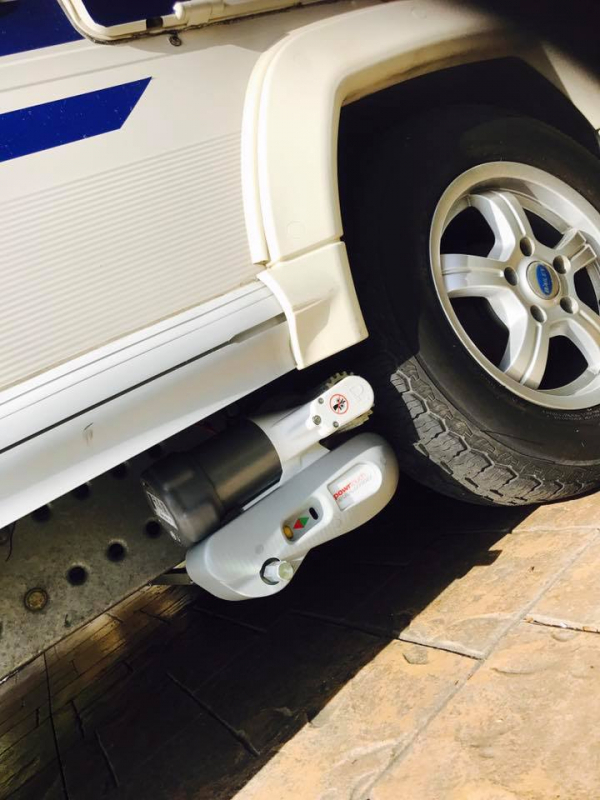 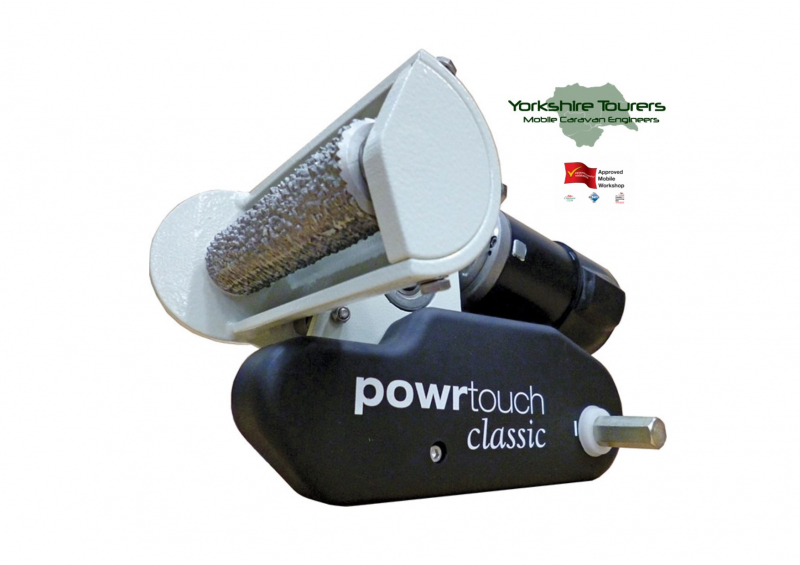 Contact us for the very best prices on Powrtouch Motor Movers Quoting CaravannersRus upon Enquiry.